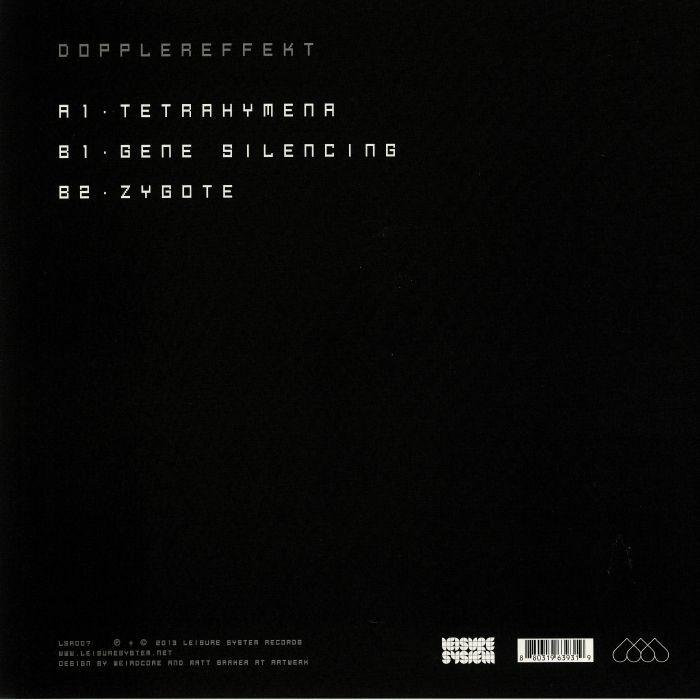 DOPPLEREFFEKT Tetrahymena vinyl at Juno Records. 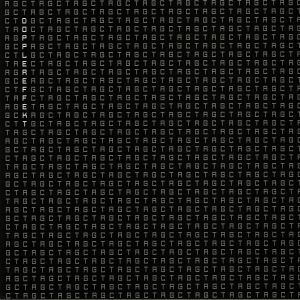 The somewhat mysterious Dopplereffekt project founded by Drexciya's Gerald Donald ends their six year production hiatus with this Tetrahymena EP for Berlin label Leisure System. 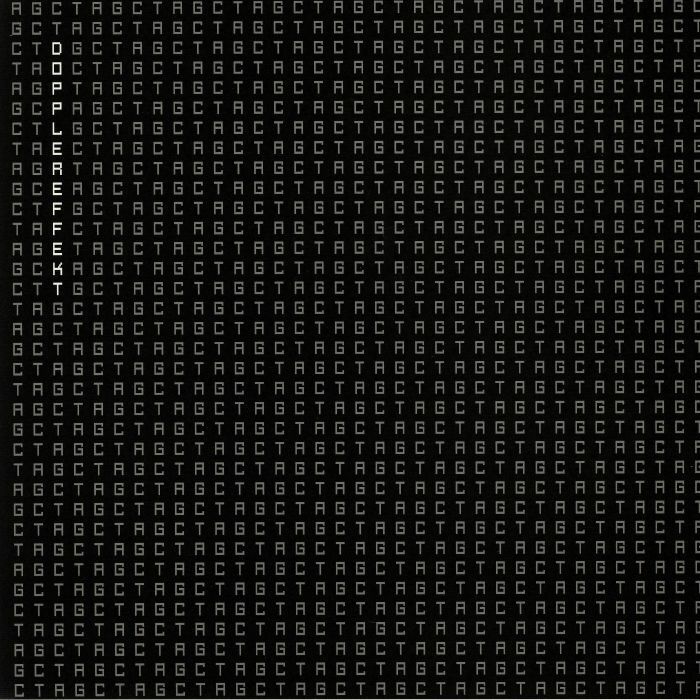 Established by Donald in the mid '90s, Dopplereffekt remain one of techno's most enigmatic propositions with their brand of cold, stark electro complemented by a bold, Cold War-indebted aesthetic and a general disregard for performing live or giving interviews. Though Donald has remained active production wise, developing the NRSB-11 project with DJ Stingray which recently saw the release of the politically loaded Commodified album, the Tetrahymena EP is a welcome return for Dopplereffekt and undoubtedly the most high profile release yet from Leisure System.